Come to Lifestyle Salon at Forbes Town for the ultimate makeover. They've got a vast menu of services that'll cater to your most kikay whims from haircuts to makeup to pedicures, but their ombre balayage hair color technique is unparalleled. 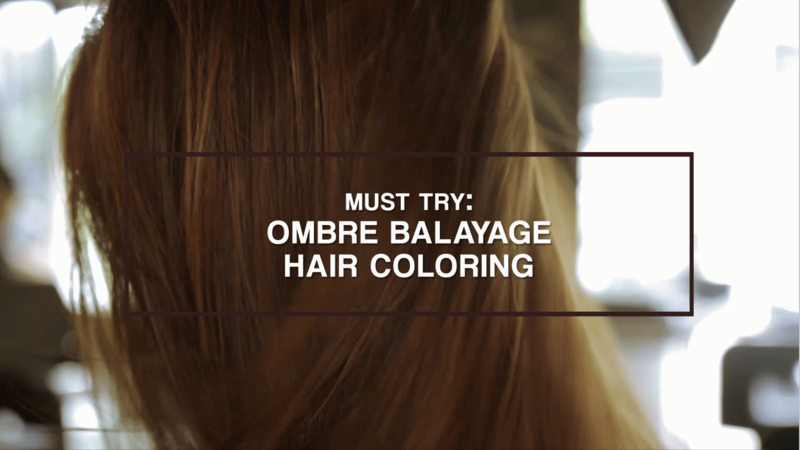 This coloring method gives you low-maintenance sun-kissed highlights—the perfect 'do for our perpetual summer. Have a cocktail or a glass of wine from their mini bar while you're having your tresses pampered, and don't worry if you get carried away with the bubbly: with renowned Hong Kong-born hairstylist Louis Phillip Kee at the salon's helm, you can be sure that your precious locks are in very good hands. You'll step out of the salon feeling like a new woman! For the gentlemen looking to switch up their neighbourhood barberya, look no further than The Village Barber And Supply Shop. 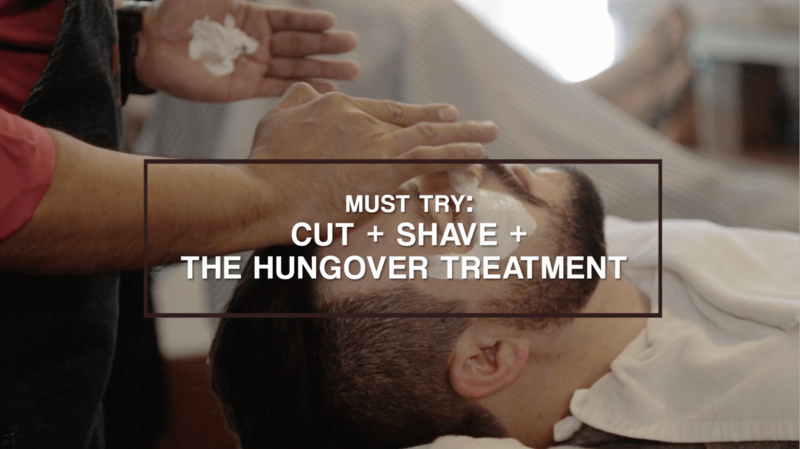 You can't go wrong with their Cut + Wash and Shave, but for the premier man indulgence, go for their raved-about Hungover Treatment, a relaxing service that includes a facial scrub, a clay mask application, and a generous slathering of moisturizer. Get the most bang for your buck by availing their Cut + Shave + Hungover Treatment package—it's an indulgence you wouldn't mind splurging on! We spend around 33 percent of our lives sleeping. That's a lot of time, so if you're having trouble catching some zzz's, a visit to the A Institute's Snoring Lab is in order. This world-class center of specialization has some of the most advanced tools and technology for holistic sleep improvement, and you can count on The A Institute's Sleep Doctors to diagnose and treat your sleep concerns by utilizing the most modern non-invasive and surgical sleep therapies. 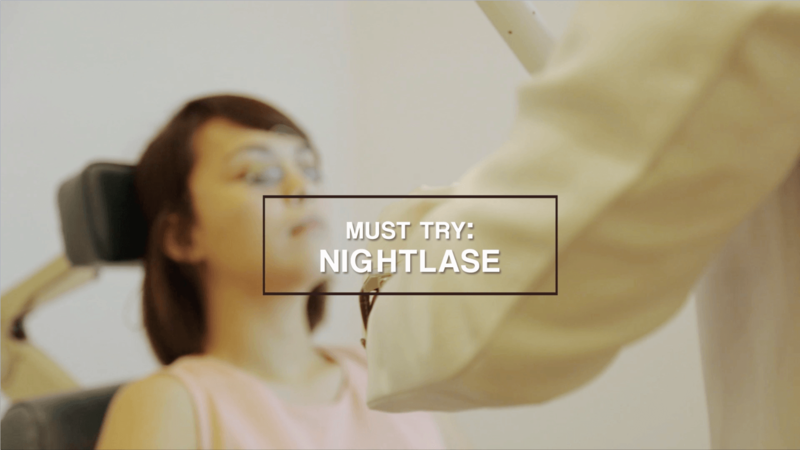 For frequent snorers, there's NightLase, a 15-minute non-invasive laser treatment procedure that tightens the tissues in your airway, reducing snoring by up to 50 percent after only three sessions. Cap off your visit with a meal at Aivee Cafe, which offers healthy, guilt-free vegan dish that don't scrimp on taste. Your tips and toes need TLC too! Pay a visit to NailGanic Lounge Organic Nail Spa, which use only organic SpaRitual products for all-natural, earth-friendly pampering. Try a foot spa service from their complete spa treatment rituals called States of Slow Beauty for a relaxing multisensory experience. In a hurry? Go for their Classic Manicure for instantly gorgeous nails. Dull skin is never in. 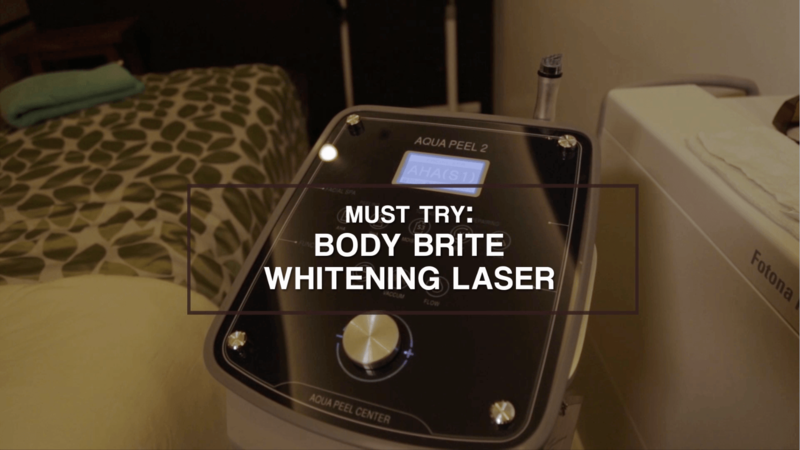 Thank heavens for Hair X Hair Removal's BodyBrite Whitening Laser, which can brighten any part of your body instantly. Pair your BodyBrite treatment with a waxing or IPL hair removal service for even, glowing skin that'll make heads turn! Follow Forbes Town on Facebook, Twitter and Instagram to know more about these wellness centers their services. You can also call 709-9888/709-0888/0917-8380111 for more info. Forbes Town is located at Forbes Town Road, Fort Bonifacio, Taguig.